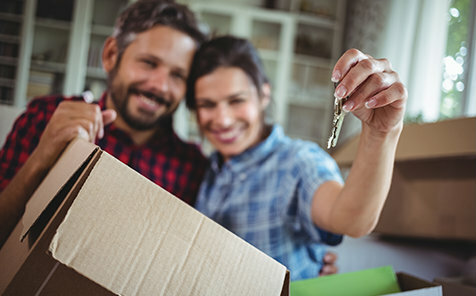 If you're ready to move into a new home now but expect a higher income in a few years — or that you'll be moving out or refinancing — then an adjustable rate mortgage (ARM) may be ideal. Enjoy an initial fixed-rate period where your competitive rate will not change, followed by rate adjustments for the rest of the loan's lifetime. Talk to us today to find out if this mortgage option is right for you. Copyright © 2019 Eclipse Bank.